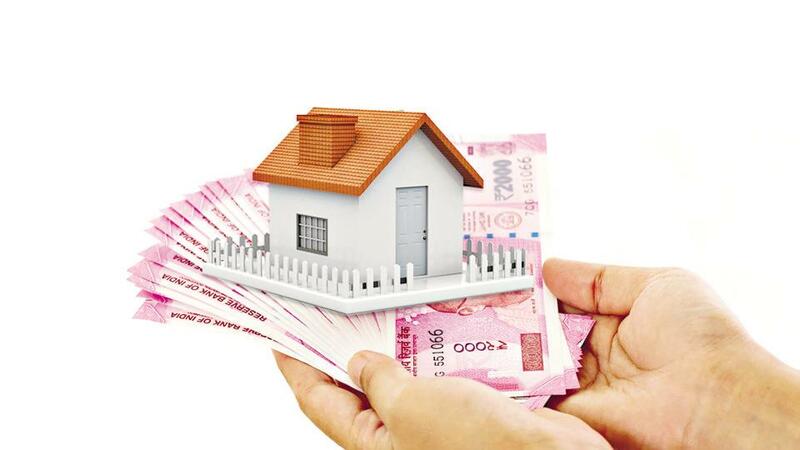 Rates of property in key cities of the state will go up between 5 and 25 per cent as the Karnataka government plans to implement a hike in property guidance value this month. Among the cities where the guidance value would see the steepest hike are the state capital Bengaluru, Mangalore and Mysore. Rates were last hiked two years back in 2016. Guidance value is the government-fixed rates below which a property cannot be sold. Based on the guidance value, also known as ready reckoner rate, circle rate and collector rate, buyers are liable to pay stamp duty on property purchases. Through the hike that might come into effect in January next year, the state government aims to earn an additional Rs 1,000 crore as revenue. “After years of slump and reforms like demonetisation and the Real Estate Regulation Act, the market is now in revival mode. There is an upswing in sale of plots, ready-to-move-in houses and built-up houses. We expect a rise in demand. That’s why the government wants guidance value to be in sync with market rates,” Inspector-General of Registration and Commissioner of Stamps KV Trilok Chandra was quoted in The Times of India as saying. However, the hike may impact homebuyers’ sentiment which was seen improving in the recent past, especially in Bengaluru. Data available with PropTiger.com show new launched in in the information capital of India increased 30 per cent while home sales shot up 27 per cent in the second quarter of the current financial year when compared to the same quarter the previous year. With a rise in home sales, the inventory overhand in the city also decreased 14 per cent during the quarter. The hike in guidance value may have an impact on sales numbers.